Painter Dan Bruggeman's work examines landscapes where humans have altered the natural environment for entertainment purposes. Painter Dan Bruggeman is interested in the places between urban and suburban; landscapes which are uniquely American. His paintings portray vignettes where humans have altered the natural environment for entertainment purposes. 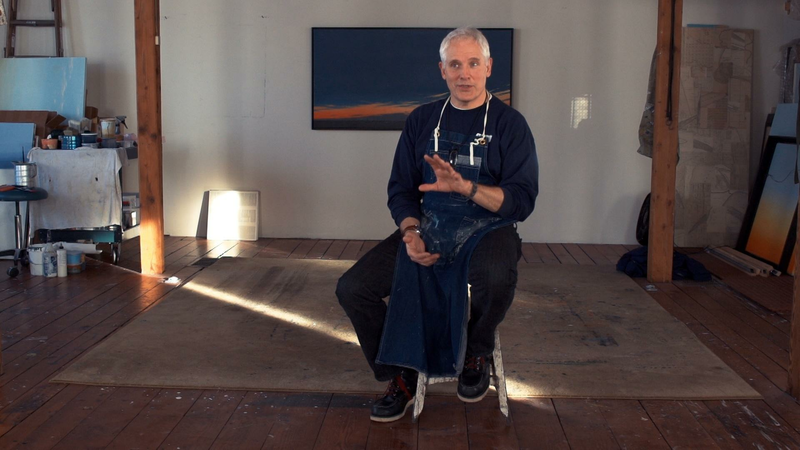 As a senior lecturer of studio art at at Carleton College, Dan Bruggeman’s work bridges together concepts of art, science and history. Painter Dan Bruggeman examines landscapes altered by people for entertainment purposes.